News from Travel-Smart team | Travel Smart! We love you all and wanted to give you a heads up about Travel-Smart! 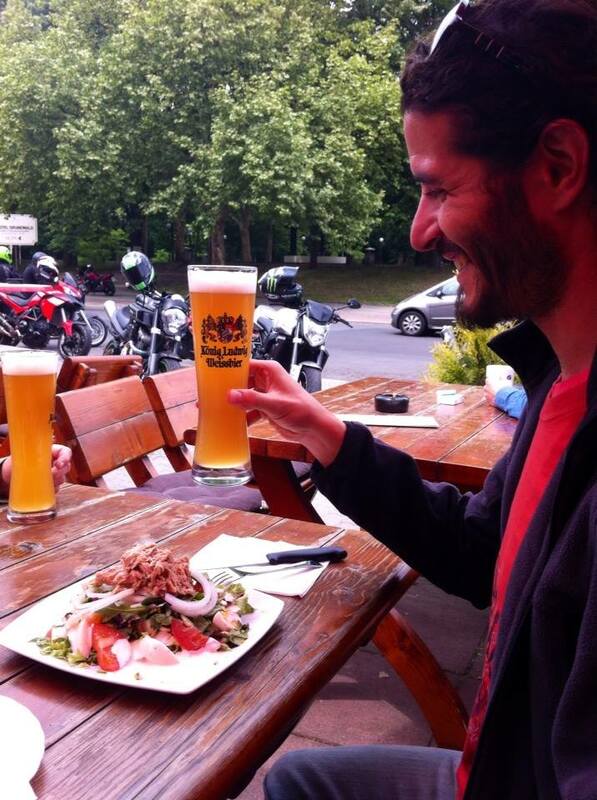 Nadim & Carolina are currently in Germany after months spent in India, a fascinating experience. They connected with local artists and here is a link to the NEW India boutique for lots of beautiful hand made jewelry! Cheerful Carolina is still working as an online therapist and I really suggest you to have a look at her online psychology website for a dose of encouragement and happy thoughts. Soon, they will be heading together towards Tunisia for a family visit, before continuing their road back to Asia. 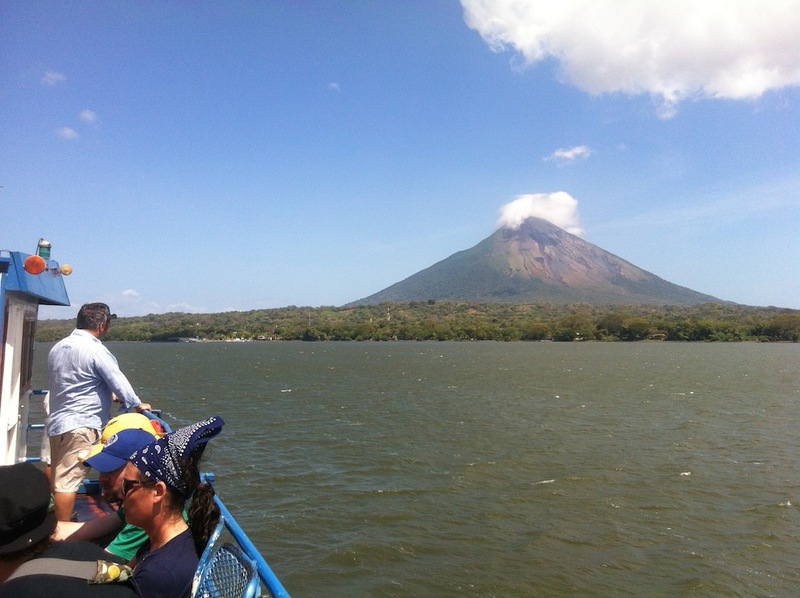 Sylvain, alias Silbio, is still in Nicaragua, on Ometepe island, and keeps sharing us thoughts & poems on his Facebook. L eanne is still changing lives at Tierra Mitica, a life transforming ayahuaska healing center from the native people of Amazonian Perú. On my side I left Guatemala couple months ago to get certified as a yoga teacher in Mexico. We’re still connected with local artists, so here is link to the Travel-Smart Guatemala boutique with hand made clothes, shoes and hammocks. I’m now in Quebec for the summer, teaching yoga at Club Gatineau with my new project Du Yoga dans l’bois. I will also be heading towards Asia this winter to deepen my yoga practice and keep the adventure going. Travel Smart! is a project of human and economic development that promotes a different way of traveling in order to transcend borders, injustice, ignorance, barriers and inequalities in the world. Beyond connecting people together for travel purposes, our web site provides reportage on places and people and gives innovative ideas about sustainable business and economic opportunities around the globe. WE ARE ALWAYS LOOKING FOR CONTRIBUTORS AND PARTNERS SO IF YOU THINK YOU COULD BRING A CONTRIBUTION TO TRAVEL-SMART, PLEASE BE IN TOUCH!